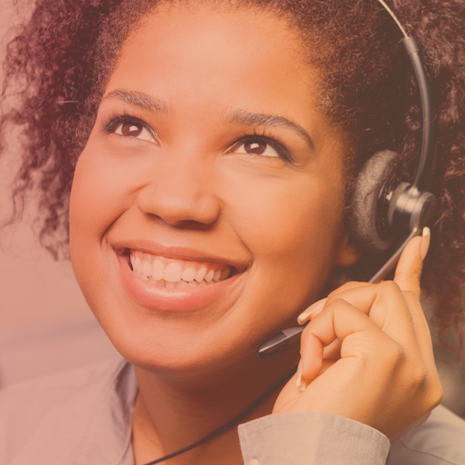 A nearshore contact center you can trust. With over a decade in business, ListenTrust is the contact center leader, providing solutions to help your company capitalize on emerging marketplaces. Despite amazing advances in technology, business is still ultimately a connection between two people. When your customers call, they want to engage on a personal level. By connecting with customers and building a trusting relationship, not only does ListenTrust protect your brand, we turn your customers into brand advocates and your customer service calls into revenue generating opportunities. Join us online to meet the team, see our culture, and learn more about how we can improve your business. ListenTrust has gone the extra mile in all cases. 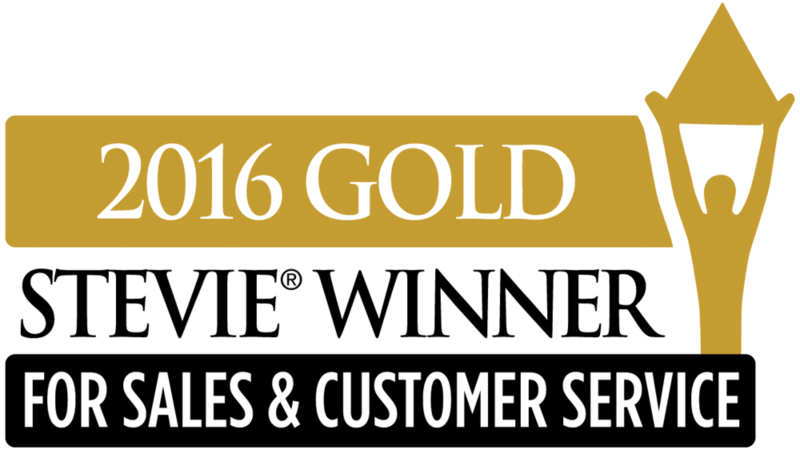 ListenTrust delivers top quality performance and results. 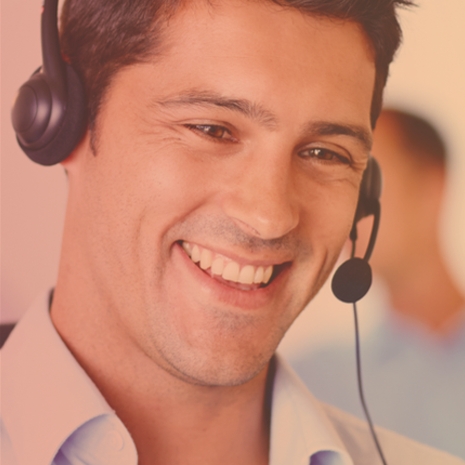 Agents handle all calls with sensitivity and compassion.